Hey, check out my guest post on Scary Mommy, the site of fellow blogger Jill Smokler! 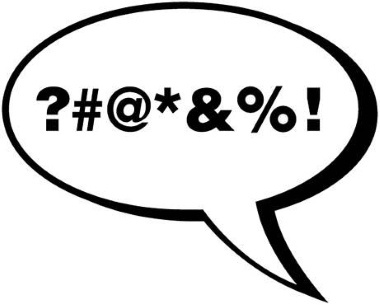 This entry was posted in Family life, Kids, Parenting and tagged swearing. Bookmark the permalink.